I have to admit, I had a good time making these videos. Time-lapse and interviews are fun, but nothing compares to flying a drone! It took a bit of work to get all the right permissions to fly our small drone on Cabritos Island, but we pulled it off thanks to the support of the Dominican Republic’s Ministry of Environment and Natural Resources. Drones are becoming increasingly powerful tools for conservation. This experience has me fired up for a variety of possibilities with the drone, such as detailed mapping, automatic data collection, and a whole new way to monitor project progress. Video is only the beginning. Of course, collecting the videos was the easy part. I have a new appreciation for all the details involved in getting sound, color, pacing etc. ‘just right’, and we have Claudio Uribe to thank for that. He’s put in way more work on the videos than I did! I think you’ll really enjoy this unique perspective of Cabritos Island—few people get to see it. It’s almost as if you’re a bird flying overhead, exploring as you wish. It’s exciting knowing that every day we come closer to fully restoring Cabritos Island. 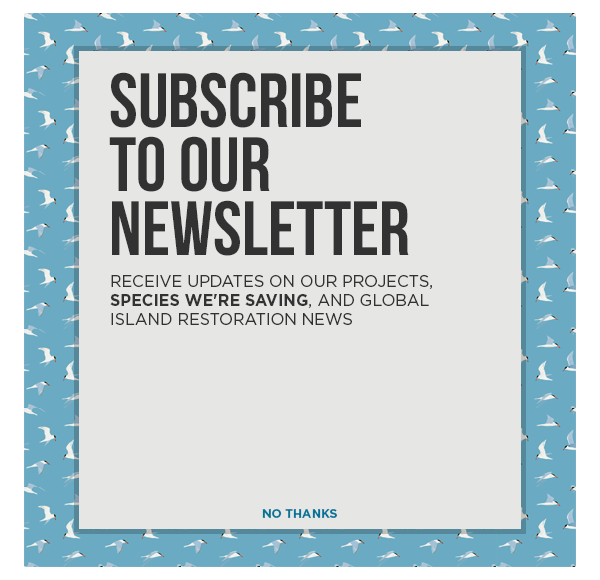 Once restored, the island will be a safe haven for native plants and animals, including two threatened iguana species: the Critically Endangered Ricord’s Iguana and Vulnerable Rhinoceros Iguana. Don’t forget that any donations to the Cabritos Island Restoration Project Campaign to save these iguanas will be matched dollar-for-dollar! Last day of the campaign in Feb. 1, so make your gift today to double your impact!